Fusion powers the Sun, and thus all life on Earth. However, generating usable fusion power here on Earth has proven difficult. 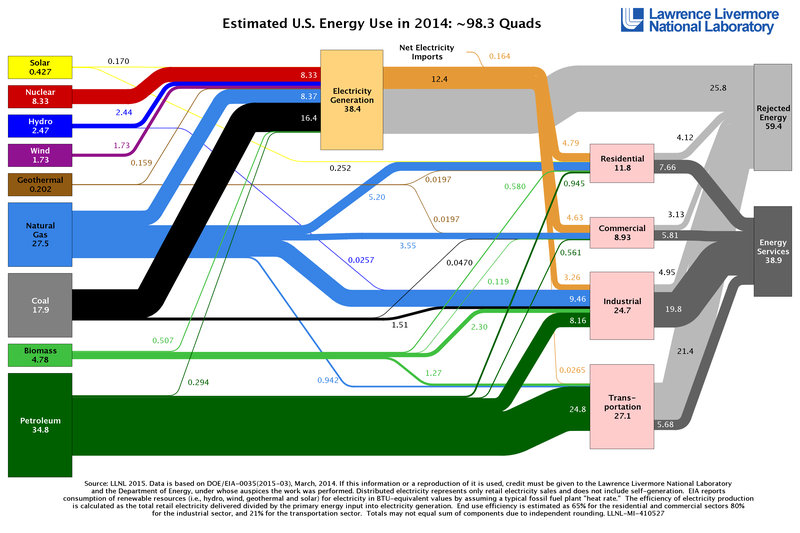 For decades, experimental reactors have achieved fusion at low levels, but never has there been net power generation. 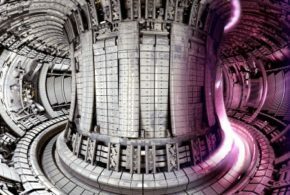 MIT says it has the tools to make true fusion power happen, and it may be producing energy in a few years. 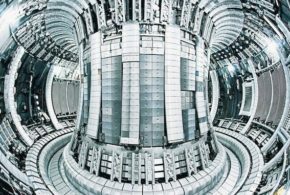 MIT has made several significant advances toward usable fusion power in recent years, like the technique to vent excess heat from fusion reactors. 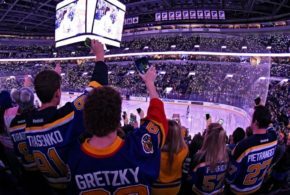 The latest innovation is a type of high-temperature superconductor (HTS) that can make electromagnets more powerful. 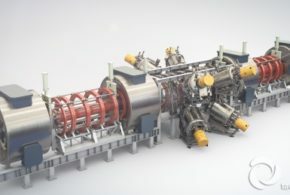 The team behind the “Sparc” reactor project at MIT believes this will be the difference between wasting and generating power with fusion. The main fusion reaction taking place in main sequence stars like the sun involves fusing two hydrogen atoms into helium. Stars do this for millions or billions of years before moving on to heavier fusion reactions (after which, they die). 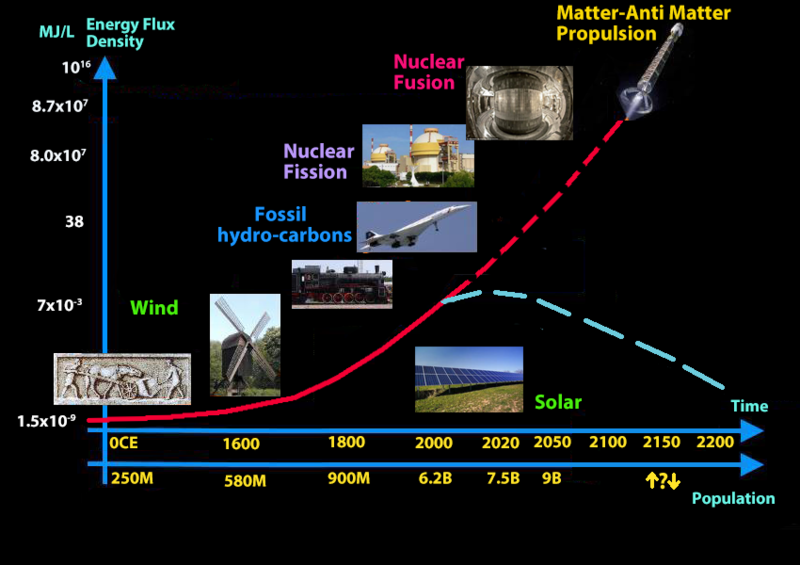 The merging of the atoms releases energy, which we can theoretically use to generate power. It’s similar to nuclear fission power, but without all the highly radioactive materials and potential for meltdown. If something goes wrong at a fusion plant, you can shut it down more easily without the risk of irradiating everything nearby. 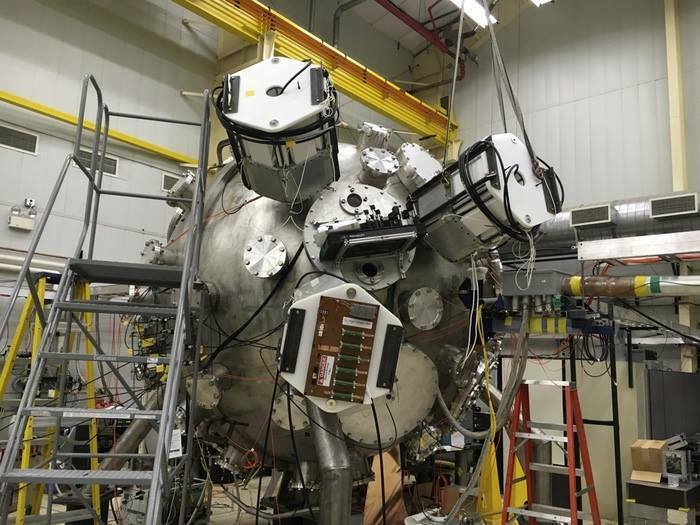 The Sparc reactor proposed by MIT isn’t dramatically different than other tokamak fusion devices from previous experiments. You start with deuterium and tritium, both isotopes of hydrogen. 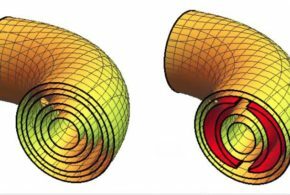 When heated to high temperatures, it forms a plasma that the reactor confines within a magnetic field encircling the toroidal chamber of the reactor. The high heat and pressure cause some of the atoms to undergo fusion and release energy. 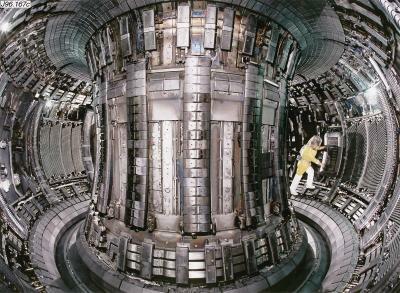 Here’s the tokamak at the JET fusion lab in the UK. 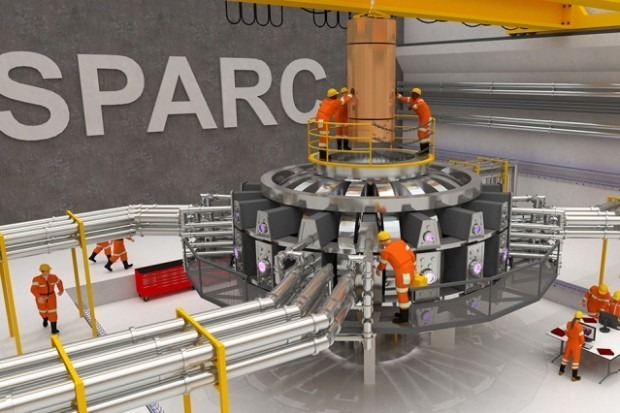 The Sparc reactor could look vaguely similar on the inside. The HTS magnets have the potential to keep the plasma tightly bound and insulated from outside forces. MIT’s proposed Sparc design calls for a reactor with an outer radius of 1.65 meters (3.3 meters in diameter) and an inner radius of 0.5 meters (1 meter diameter). 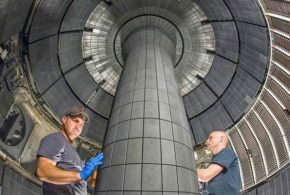 The HTS magnets should provide a magnetic field strength of 12 Tesla, higher than past reactors while using less power.